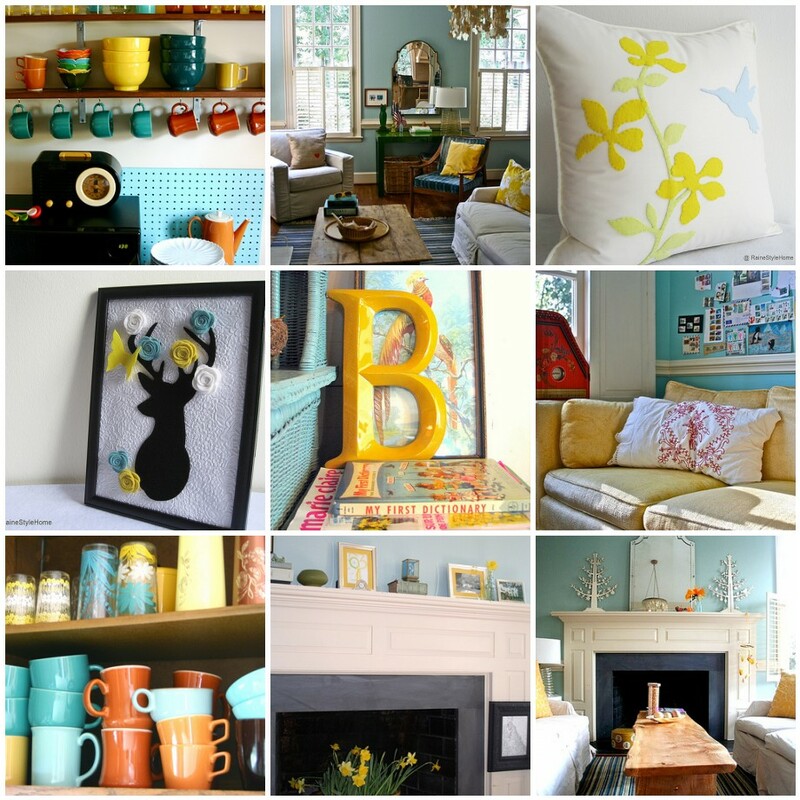 I love yellow with aqua/turquoise! And I will have to say had a tough time finding some inspirational pictures out there! But this is what I found. Now for some quilts....and again I had to dig deep to find any quilts with this color combination. I have done up a couple of blocks and will have to say that this, by far.... is going to be my favorite quilt using my "Quick Curve Ruler"! 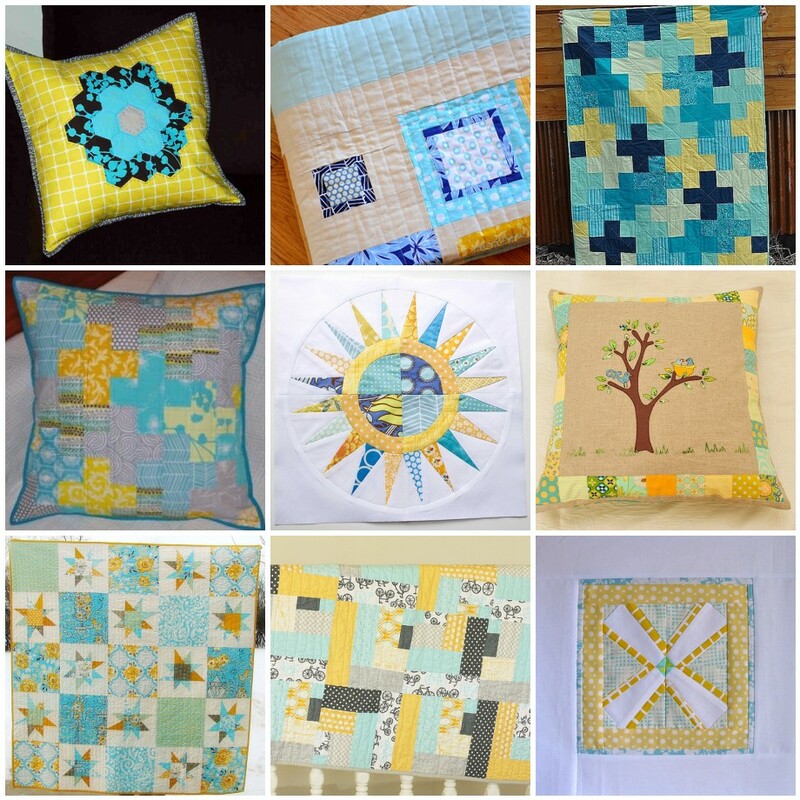 I have the blocks stuck to my design wall....so every time I walk into my quilt room I look at them and it puts a big smile on my face! Thanks for the great inspirations out there!